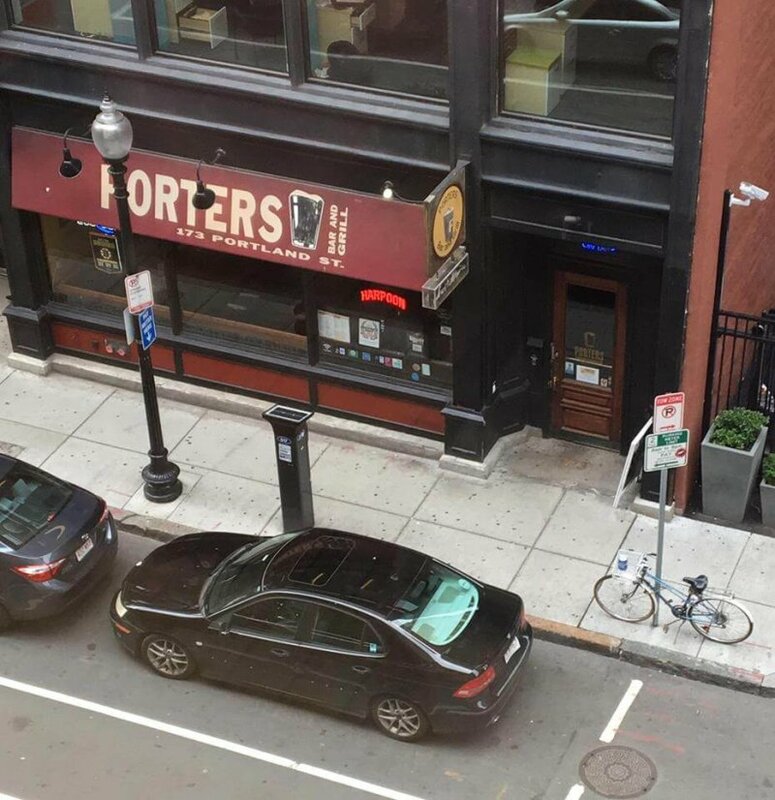 Porters Bar & Grill in Boston is a lively neighborhood watering hole for concert-goers and sports fans alike. 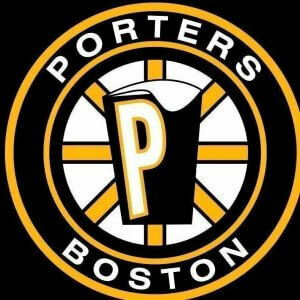 In 1999, Scott Nogueira and two business partners opened the pub, located near TD Garden (home of the Celtics and Bruins). About two to three nights a week there’s an event in the neighborhood, from concerts to basketball and hockey games. Porters is a popular destination for after-hours visitors looking for comfort food and local beer. 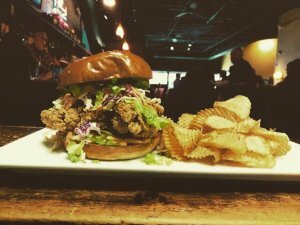 The pub, which seats 85 and serves what Scott refers to as “pubby comfort food,” offers liquor selections from New England and the northeast. “We don’t have certain labels on draft that you can get around the world. We’re local, local,” says Scott. Porters serves lunch and dinner every day of the week and stays open until 2 a.m. According to Scott, people are often surprised to hear that the off season is actually in the summertime. The area goes dark, the ice on the hockey rink melts, and the event facilities furlough their employees. With its busy season heavily concentrated between October and April, the lean summer months present a tough cash flow situation for Porters. Scott has been working hard for years to make up the difference, but due to some high-interest loans, the debt “hole” as he calls it, continued to grow. Ideally, Scott says he would bank his savings to make it through the off season, but the business hasn’t been able to hit that goal yet. “We’d end up going into debt, and paying it back would take all season, so we couldn’t build up a pile,” he shares. Porters needed a business loan in the spring of 2017 to make ends meet. Many of his current loan interest rates were skyrocketing and Scott needed to get the business to a point where he could pay down the debt in a more reasonable timeframe. Traditional lenders took months of his time and still declined him in the end—even the bank he had been using for 17 years, with access to all of his financials including his credit card. “(They) know that my business is growing, that this additional money is coming … it was upsetting to me that they couldn’t get this done with all this information,” says Scott. Tired of being turned away by banks, Scott was introduced to Lendio through his internet and cable provider, Comcast Business. With access to Lendio’s marketplace and network of more than 75 lenders, Scott was quickly matched with the financing he needed to solve his cash flow woes and help save his business. While other lenders were telling Scott it isn’t a good time of year to be asking for money, Lendio was able to facilitate the right loan product for his needs. In a matter of weeks, Scott had the funds he needed in hand and ready to use. Porters Bar & Grill is now easily positioned to earn over $1MM in annual revenue. Without financing from Lendio to get through the lean months, Scott says Porters would not have survived. “I was so happy to be able to do this deal with Lendio; it totally saved my business. I want to call my bank back and say, ‘so…now that you’ve seen us back in our in-season flow, how you like me now?’” he laughs. Massachusetts ranks No. 9 on Lendio’s 2018 Top 10 Best States for Small Business Lending. Learn more about why the Bay State is such a thriving hub for small business.